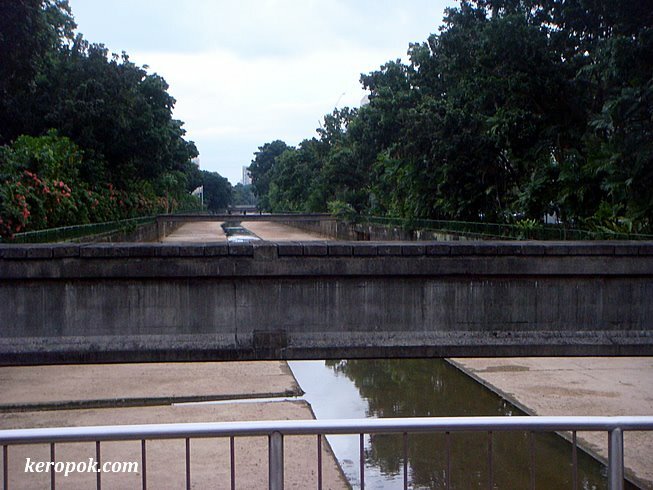 Bukit Timah Canal, near the Bukit Timah Campus of NUS. The Downtown Line of the MRT was rumoured to be build over the canal using an inverted U to hold the train tracks. However news announced a few months ago confirmed that the new Downtown line will be totally underground. Hmmm. Maybe the new line will be below the canal? Can't wait for the new Downtown line to be ready. I hope it wont be delayed with the current financial situation. Do you ever go for a swim here? People just love to pose with Christmas trees. Happy Birthday to 3 dear friends..